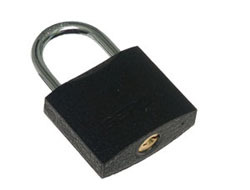 Padlock are, next to locks, the most popular kind of closure applied in premises protection and immobilization of items, like bicycles, boats etc. 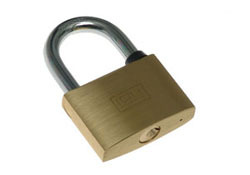 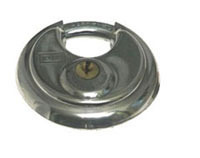 In the case of locking doors or gates the padlock frequently collaborates with padlock hasp. 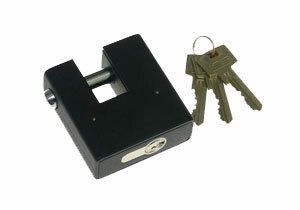 For IRYD padlock there is available a special anti-burglary hasp. 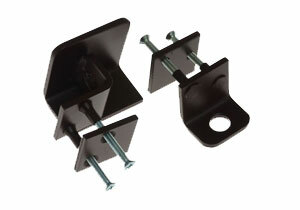 There is available left/right hasp. 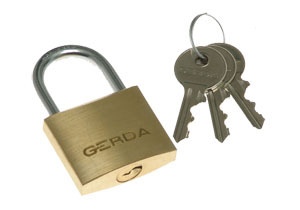 In companies, schools, on allotments often you need to buy several padlocks opened with the same key or one, many padlocks with large number of the same keys – then the desired set of padlocks and keys can be ordered in our company. 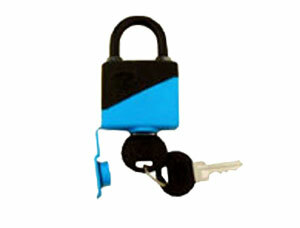 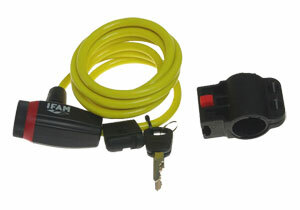 Padlocks, on request, may have the same key as locks and inserts and make a Master key system with them. 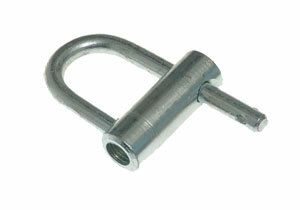 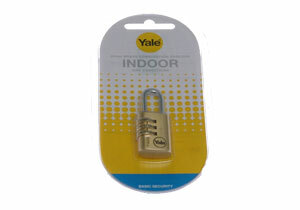 There is also the possibility of making a padlock for your key. 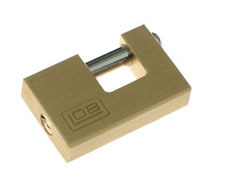 Hasp for padlocks you can find in category Gallantry.